The HAVER Roto-Lock delivers maintenance free dosing, a clean filling process and longer lasting components. The Roto-Lock adds no longer a need for continued adjustments or readjustments to the dosing unit once installed and creates a completely closed filling channel. 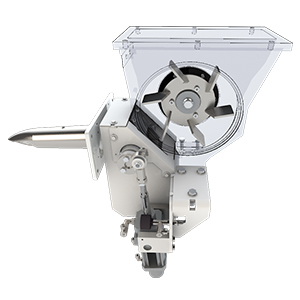 Get the Roto-Lock with your new impeller packing machines or upgrade your current equipment.